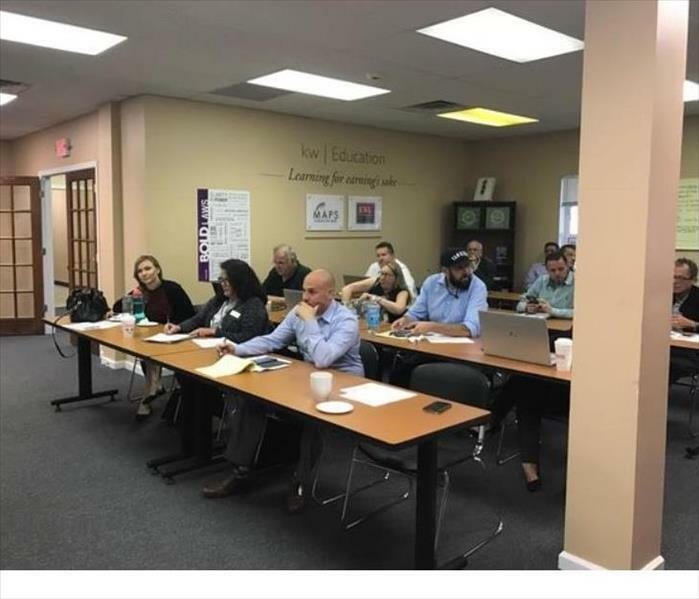 Keller Williams East Monmouth lunch and learn presented by Diana Moore of SERVPRO of Freehold and Kevin Vargo of H&J Freile. 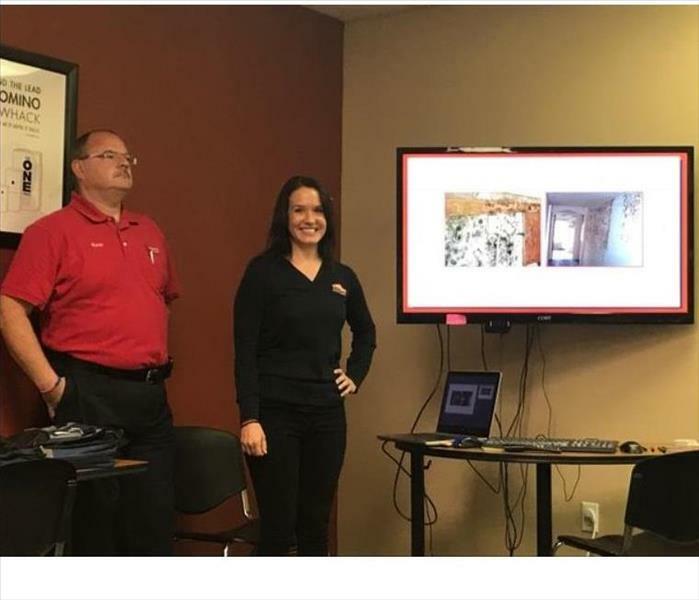 These presentations are a great way for our SERVPRO office to reach out to communities and let them know we are always available to take care of water, fire and mold damages in their area. 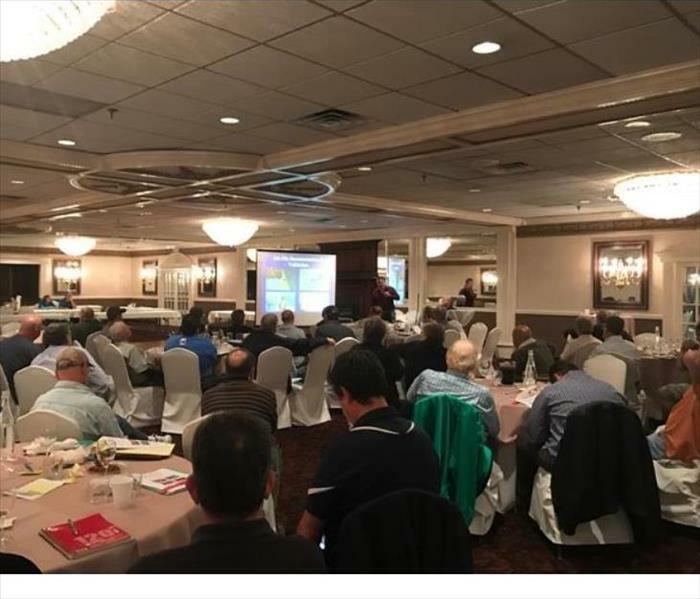 Seminar for the Garden State Chapter of the American Society of Home Inspectors, presented by Larry Hackney and Robert Tedone. 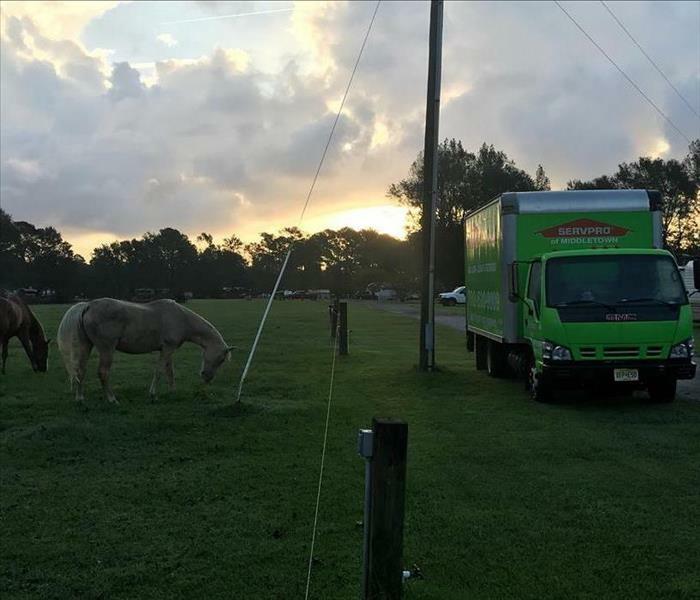 AT SERVPRO of Freehold, our team works closely with various home inspectors throughout New Jersey in an effort to assist them via our cleaning and restoration services. 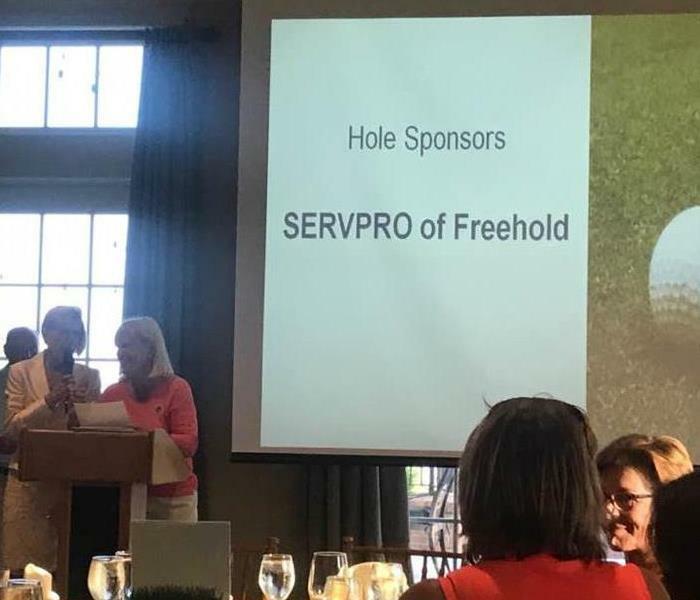 SERVPRO of Freehold is proud to sponsor the Parker Family Health Clinics annual golf fundraiser. 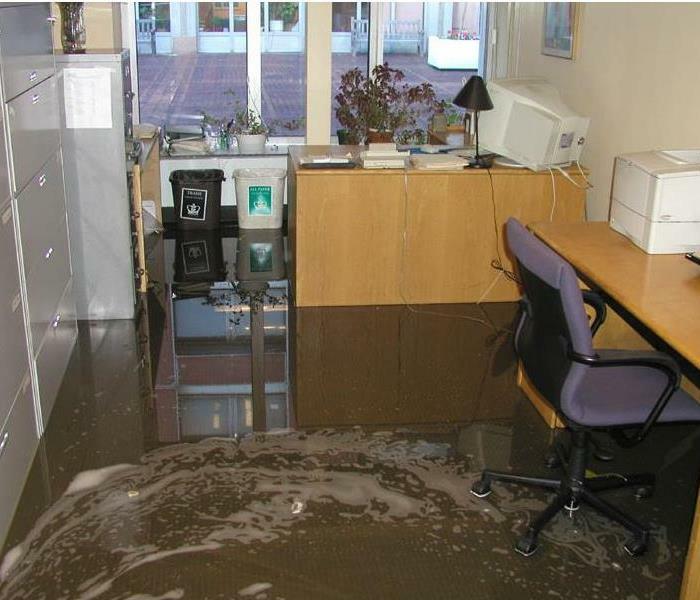 The Parker Family Health Center is a volunteer-based, free health care facility where Monmouth County residents without medical insurance or the ability to pay can be cared for with the same level of dignity and confidentiality afforded in the private sector. The focus is on primary health care, emphasizing disease prevention, health promotion and patient education in an easily accessible facility. 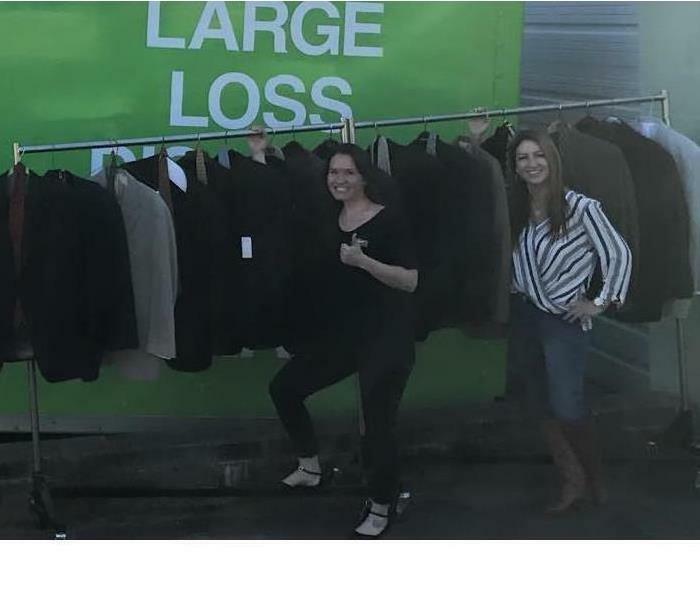 The staff with the leadership of Diana Moore collect suits for our veterans to wear on job interviews. 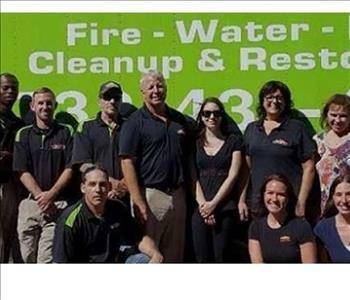 On behalf of the staff of SERVPRO of Freehold we want to thank the Veterans for their service. 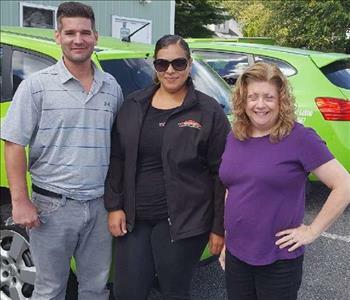 The SERVPRO of Freehold Team!